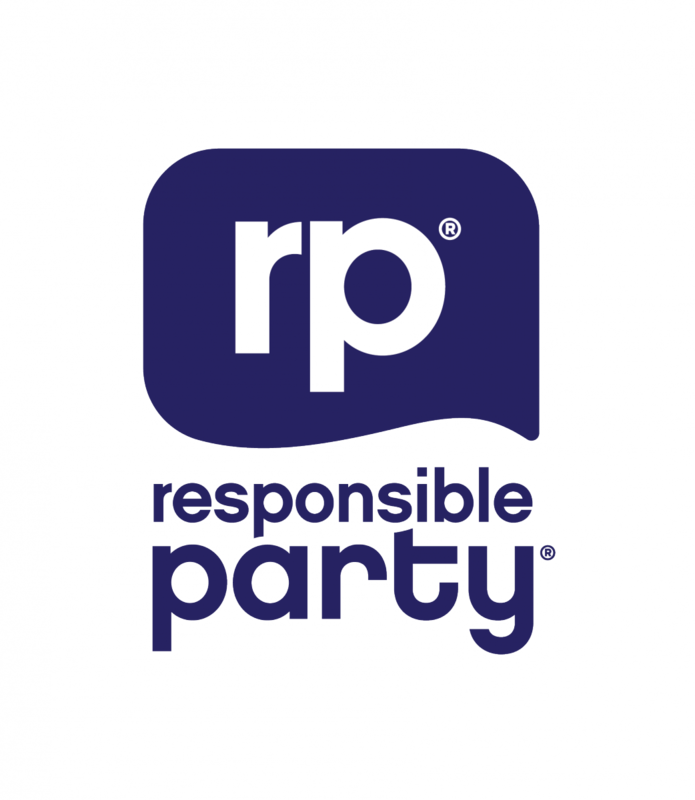 Responsible Party is a project is run across Europe with more than 174,000 studentsparticipating to date. Using the peer-to-peer approach student ambassadors are organizing activities during parties in a fun and engaging way with the aim to raise awareness about the health effects of alcohol consumption. It's about smart and simple tips helping you and your friends to really enjoy the party: making the night last longer while staying in good shape, avoiding excessive drinking and its dangerous consequences, situations you would regret. Raise awareness among students about the health effects of alcohol consumption. Contribute to the reduction of binge drinking and promote responsible drinking among students.